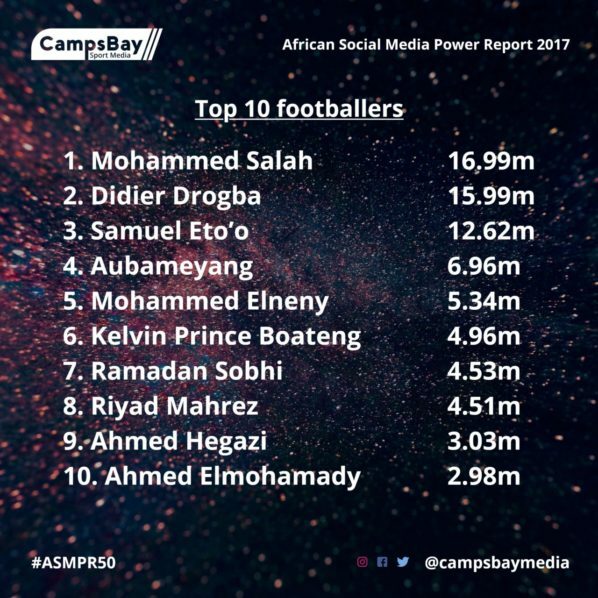 According to the African Social Media Power Report: Top 50, released by sport communication company, CampsBay Media, Liverpool forward Mohamed Salah finished 2017 as the African footballer with the highest number of followers on social media. 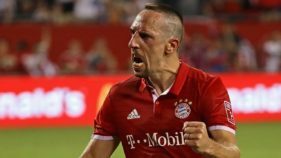 The list which compiled and collated the number of followers that African footballers had across Facebook, Instagram and Twitter as at December 2017 was dominated by Egyptians. Salah one of the 16 Egyptians on the list, leads the list with a total of 17m followers ahead of African Legends Didier Drogba and Samuel Eto’o who are in second and third place respectively. Super Eagles’ winger Victor Moses finished in 16th place with combined 2.54m followers in the report that was compiled until December 2017. Alongside Moses on the list of the top 50 are five Nigerian male footballers. The jocular Alex Iwobi ranks 35th on Social Media with 1.28m followers. John Obi Mikel occupies the 43rd spot with 711k. The Super Eagles captain is without a Facebook account or page and last tweeted a heartfelt farewell letter and a picture confirming his move away from Chelsea in January 2017. 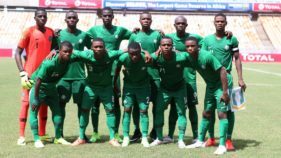 Leicester CIty’s Kelechi Iheanacho (45th), Obafemi Martins (49th) and Nnamdi Oduamadi (50th) round off the Nigerians on the list. 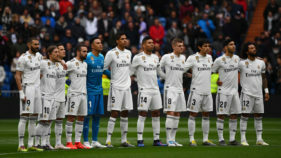 “Monitoring the social media following of African footballers helps to gauge the pulse of the popularity of the players as their careers grow and they become household names,” said Lolade Adewuyi, chief strategist of CampsBay Media and Guardian columnist. 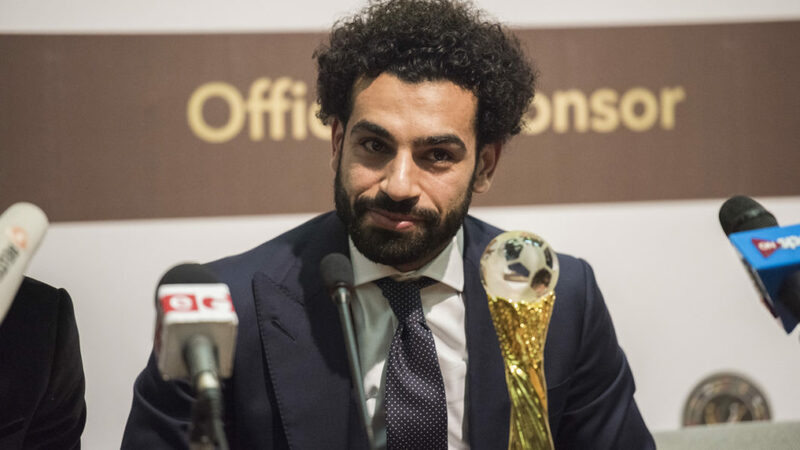 Salah who enjoys a cult following in Northern Africa led Egypt to qualify for the World Cup for the first time since 1990 scoring the stoppage time penalty against Congo. The forward overtook Drogba after his remarkable start to life in the Premier League with Liverpool and his exploits with the Pharaohs . The 25-year-old was voted the BBC African Player of the Year in December before the winning the CAF Player of the Year award in January.